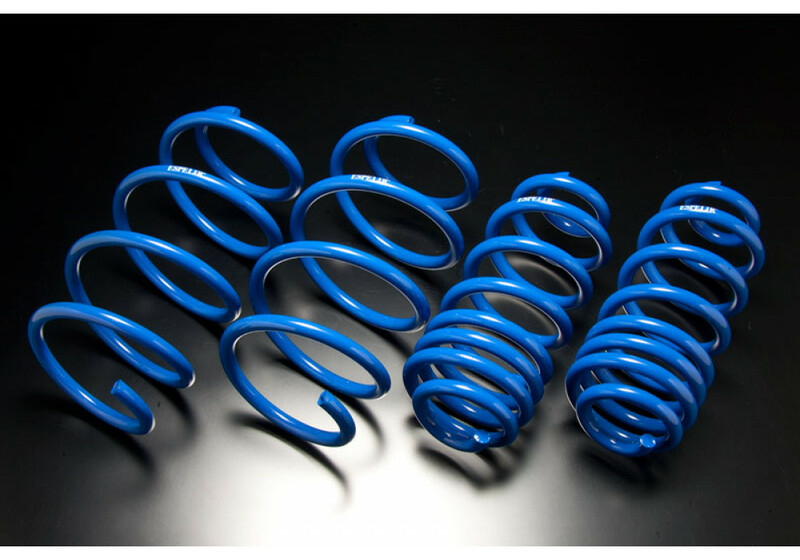 Espelir spring kit for the NB Miata (1998-2005) These springs come from Espelir’s Downsus line, which is a softer spring very appropriate for street use. 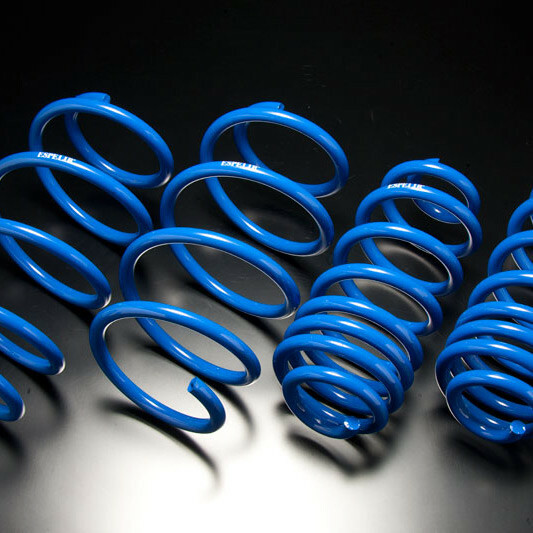 These springs will lower the car approximately 43~48mm front and 27~32mm rear to give it a more sporty and aggressive stance. 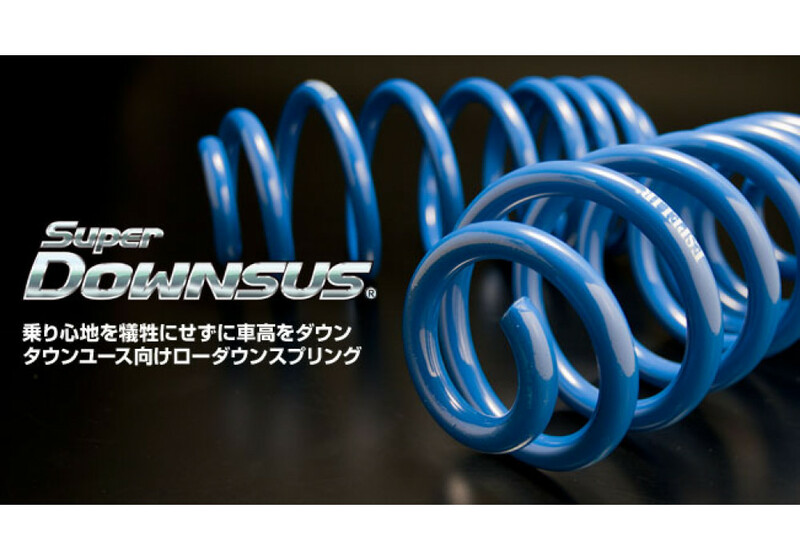 Espelir Super Downsus Springs should be ordered at REV9 Autosport https://rev9autosport.com/espelir-super-downsus-springs-3086.html as they provide the best service and speed we've seen so far!